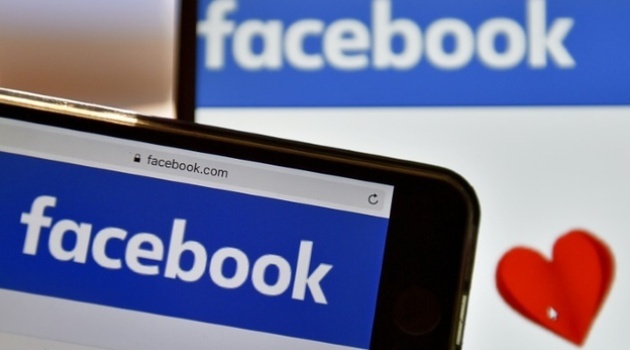 By AGENCE FRANCE PRESSE, San Francisco, United States, Aug 22 – Facebook on Monday made it simpler to see whether friends have checked in as “safe” on the online platform during disasters or other dangerous events. A Safety Check feature was given its own dedicated tab along with friends, groups, events and other main categories at the leading social network’s mobile application and desktop pages, according to the California-based company. “Safety Check helps our community let loved ones know they are safe during a crisis, find and give help, as well as learn more about a crisis,” Facebook said in an online post. The modification began rolling out on Monday. Facebook added the Safety Check feature three years ago as a way for people to check on the well-being of loved ones during natural disasters. It broadened to include terrorism and other major violence after horrific attacks in Paris in 2015.